San Mateo is a large and geographically diverse county with coastal, mountain, rural and municipal areas. 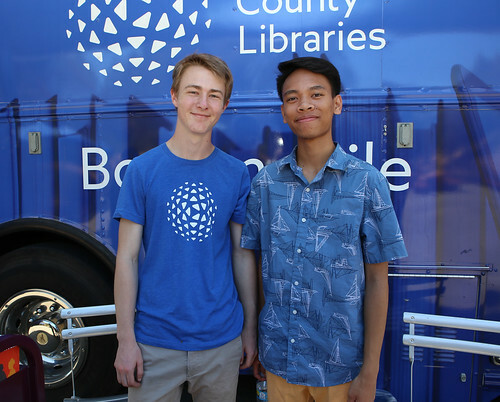 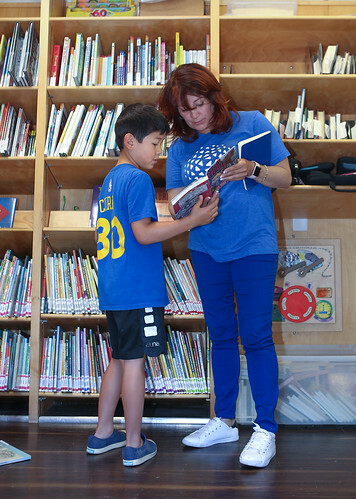 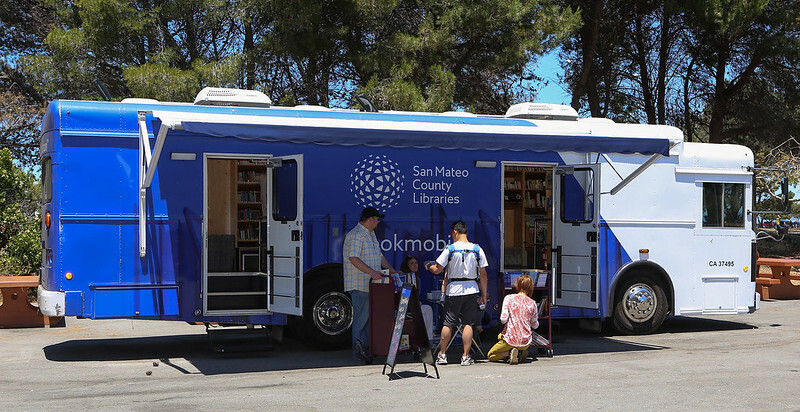 To serve our diverse population, San Mateo County Libraries Bookmobile brings essential library programs and services to residents throughout the County. 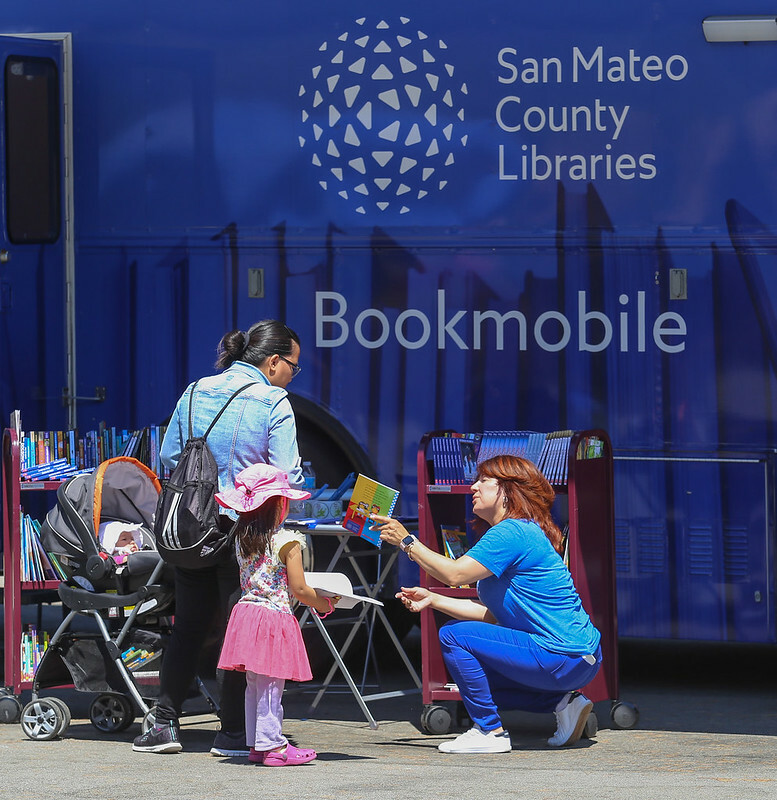 This includes patrons in unincorporated and coast side communities, as well as inland stops such as La Honda and East Palo Alto. 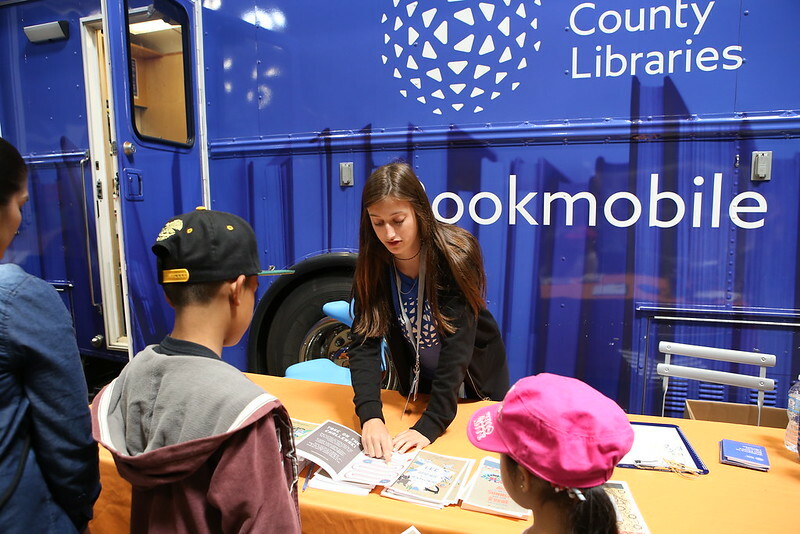 Mobile services allow us to engage with patrons beyond our buildings. 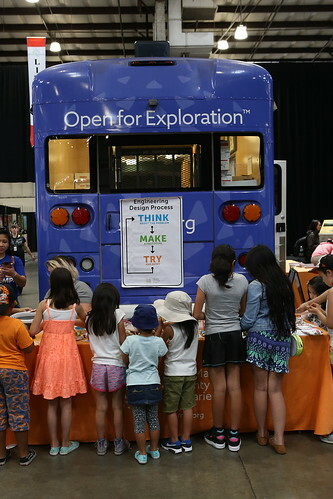 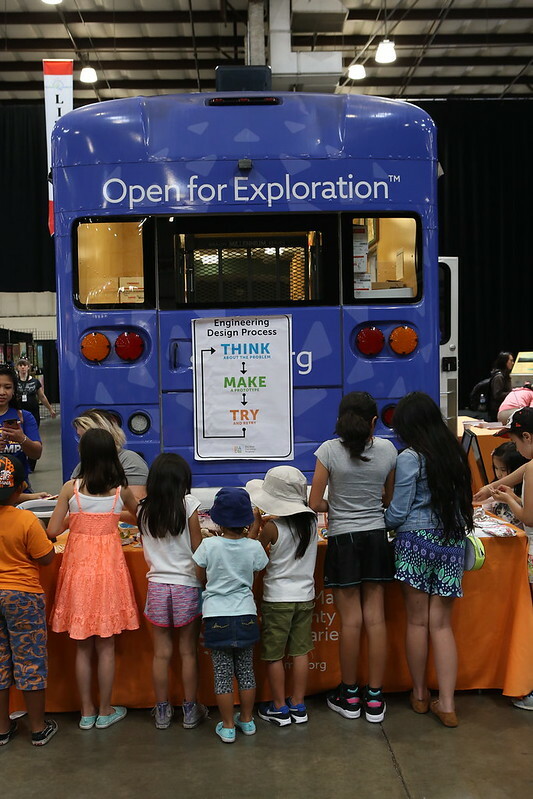 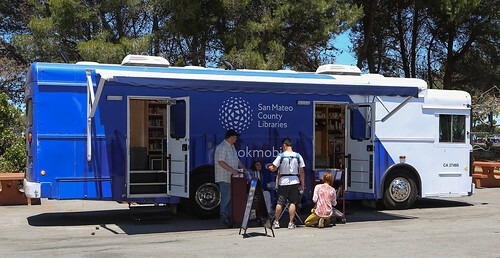 The Bookmobile visits area schools, neighborhoods, local fairs and festivals with innovative programing to ensure all residents of San Mateo County are life-long library users. The Bookmobile offers a collection for children and adults, including new movies and books, magazines, WiFi hotspots, Spanish language materials, and other popular items. For more information about Bookmobile service, call (650) 207-4426 or email. 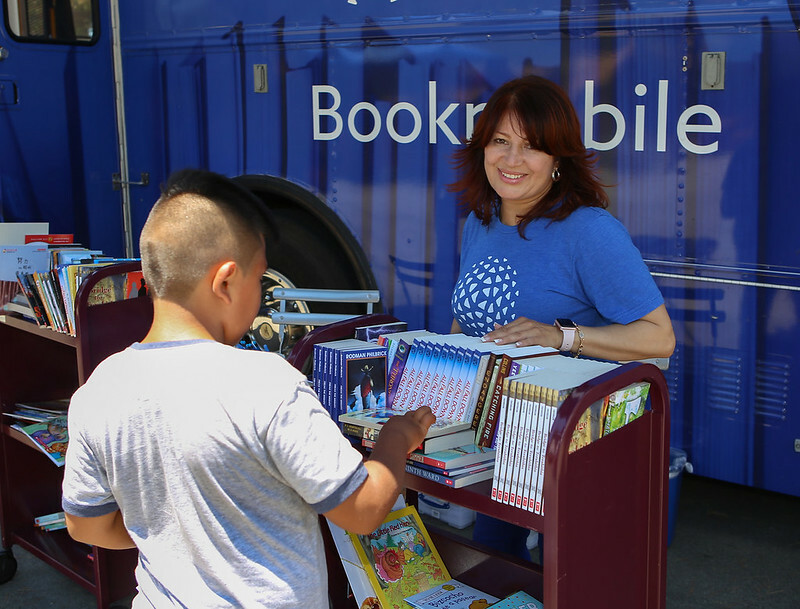 To visit the Bookmobile, please see our schedule of stops.